MINTO ARCADIA ON SALE MAY 11. 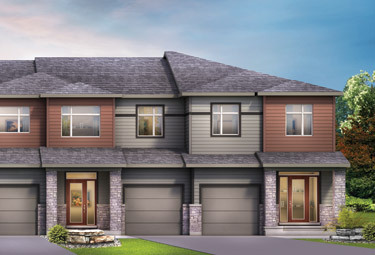 For the newest release of Arcadia, launching May 11, we're hard at work bringing brand new Townhome designs and floorplans to our collection of contemporary Single Family Homes and Townhomes in Kanata North. 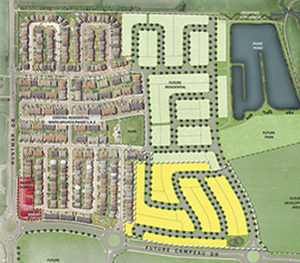 New homes for sale in Kanata, Ottawa, will be minutes away from essential amenities, such as Kanata's thriving shopping districts - Tanger Outlets and Kanata Centrum - the Canadian Tire Centre for evening entertainment, and lush green spaces near the Carp River. You'll be closer to the things that matter in Arcadia. 30', 36', and 43' Single Family Homes for sale in Kanata, Ottawa, Ontario. Spacious Executive and Urban Townhomes for sale in Minto Arcadia. Explore Arcadia, close to schools, within easy access to Highway 417, backing on to the Carp River, and in the heart of Kanata's entertainment district. 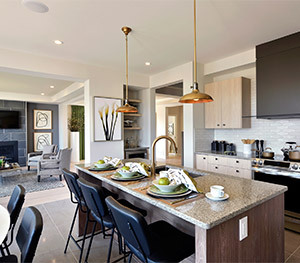 From open-concept living with plenty of natural light to traditional spaces with practical floorplans, Minto Arcadia's collection of home designs allows you to choose the house that suits your needs. 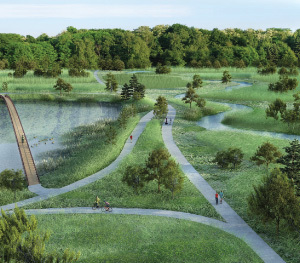 Be ready for the launch of Phase 3 of Arcadia by exploring everything that Kanata, Ottawa has to offer. Plus, see what's coming on May 11.